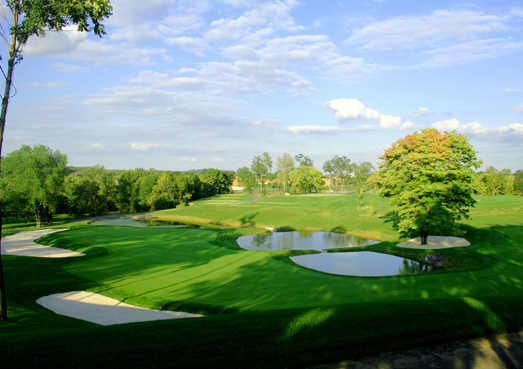 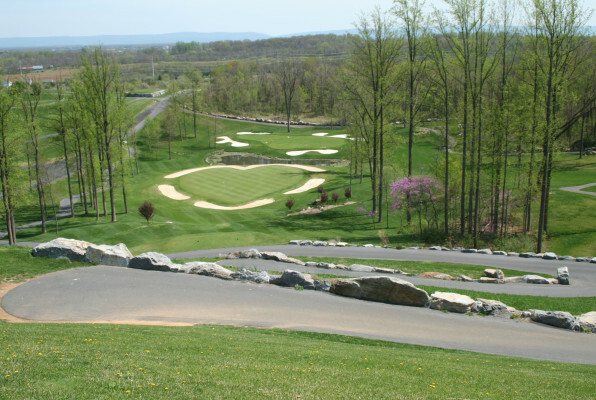 Rock Harbor GC - The Boulder, Winchester, Virginia - Golf course information and reviews. 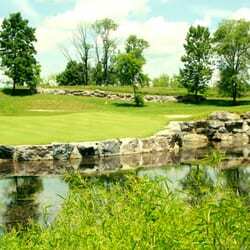 8/10 - Very interesting and fun course, especially played from the proper tees. 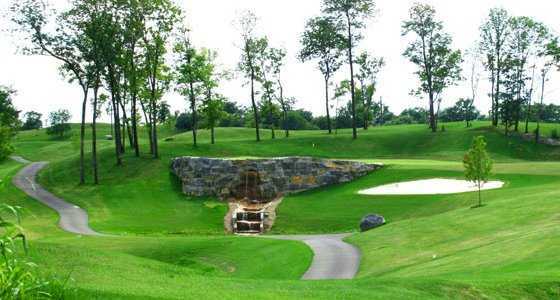 Several holes offer options for more aggressive play, without being "mortally" penal. 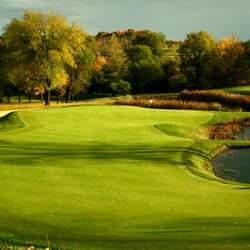 Greens have a lot of undulation, but are cut to a speed that will makes it so the ball is always "getting away from you. 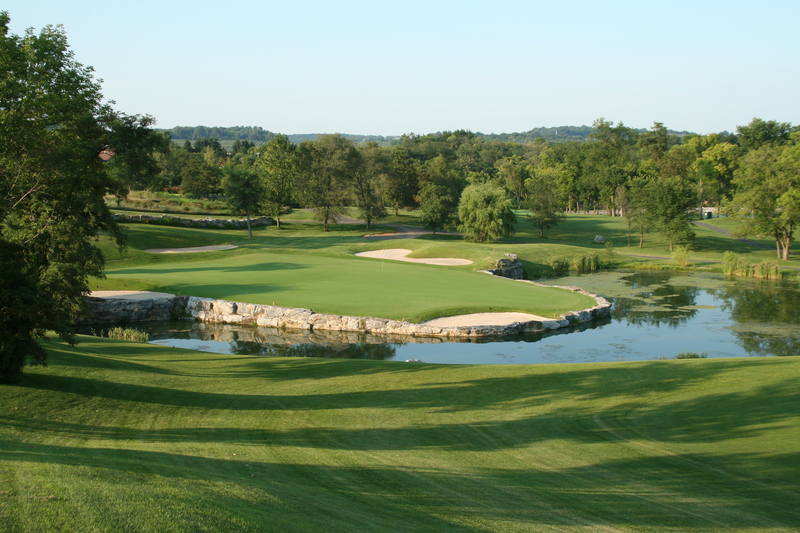 Course has a lot of character and is very scenic. 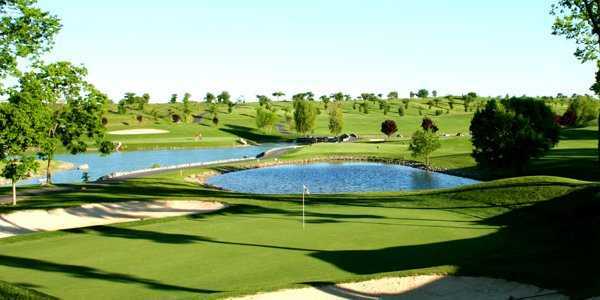 Add a course review for Rock Harbor GC - The Boulder. 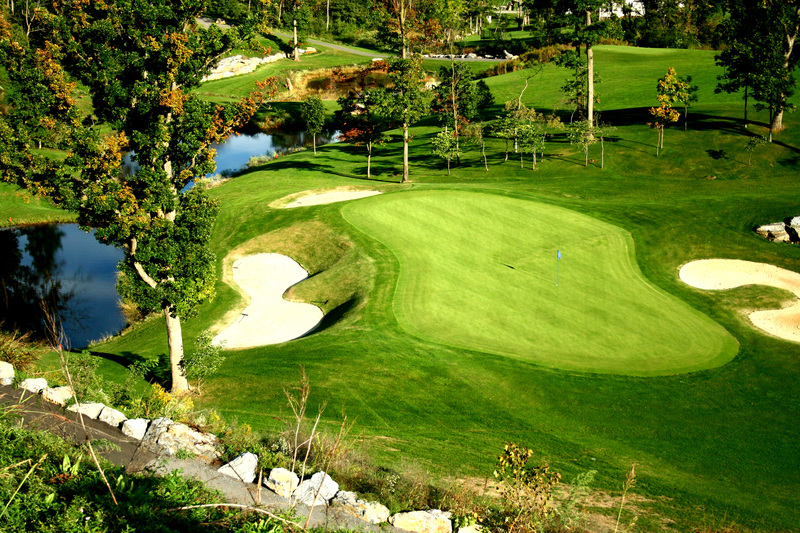 Edit/Delete course review for Rock Harbor GC - The Boulder.